I used to be an academic, and know traditional academic conferences designs. They are tightly confined by professional specialty, with few if any formal opportunities to connect with experts in other areas. Peer conference designs, by contrast, facilitate participants’ discovery of core important information about each other during the opening. Grotzinger and the oceanographer would have learned about each other right at the start of a peer conference. They’d have the rest of the event available for building a fruitful professional relationship. So much modern science is interdisciplinary that to improve the pace at which cutting-edge science proceeds it’s now vital to redesign academic conferences to support the inter-specialty discovery that leads to subsequent groundbreaking collaborations. That’s why I’m excited to be designing an international science conference for one of the world’s largest conservation organizations. The organization approached me because the biggest criticism of the prior conference was that it was full of presentations. This left little opportunity for inter-field discovery and connection. 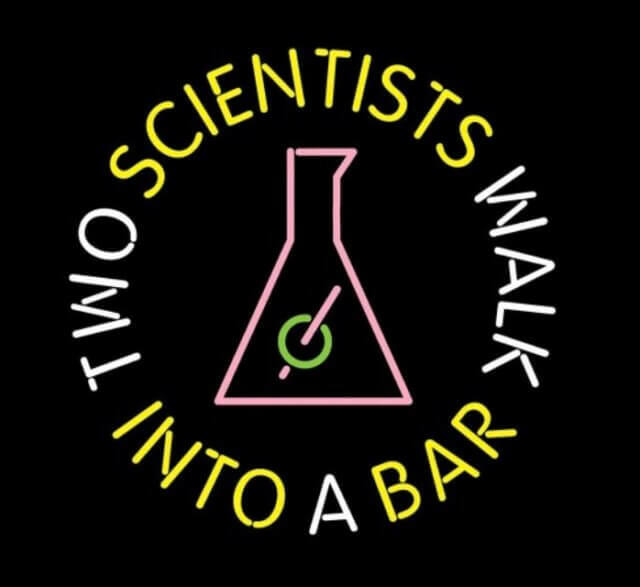 This year, four hundred scientists from many different fields will get to learn about each other’s work and interests at the start, creating numerous possibilities for future interdisciplinary collaborations. Who knows, perhaps this conference will be the starting point for scientific collaborations that improve the health of the lands and waters on which all our lives depend? I’m happy to help make such important outcomes more likely! This entry was posted on Monday, March 26th, 2018 at 6:17 am	and is filed under Event design. You can follow any responses to this entry through the RSS 2.0 feed.You can leave a response, or trackback from your own site.